I have a feeling these posts are quickly going to turn into my favorite ones to write. It is just so fun to read other bloggers posts and learn from them, or be inspired to take action. This week, I have been re-evaluating a bit and looking inward. I think the posts that I am sharing with you all reflect that a bit. I hope you will be encouraged as much as I was when you visit these sites. Enjoy! Erin is doing a 30 Day Blog Challenge and I have been really enjoying it. This post was written to someone who inspires Erin. I think this inspired me because it is something I feel we should all do. You’ll understand when you read the post. But too often, we go through our busy lives and never really stop to tell another person why they inspire us. Erin shares some valuable tips with us on dealing we disappointment. We all encounter disappointment, but we have a chance to deal with it well and learn from it or to let it consume us. With summer here and a bunch of kids…this was just was I was looking for. I love giving my kids hands on activities, but they always seem to want water or sand. This is just perfect. We tried it out and it was a huge hit! Since I am still trying to figure out my home decor style, I found this post so helpful. Angela has some great tips for us and beautiful images. I really love this blog series. It’s so sweet that you share blogs that inspire you! 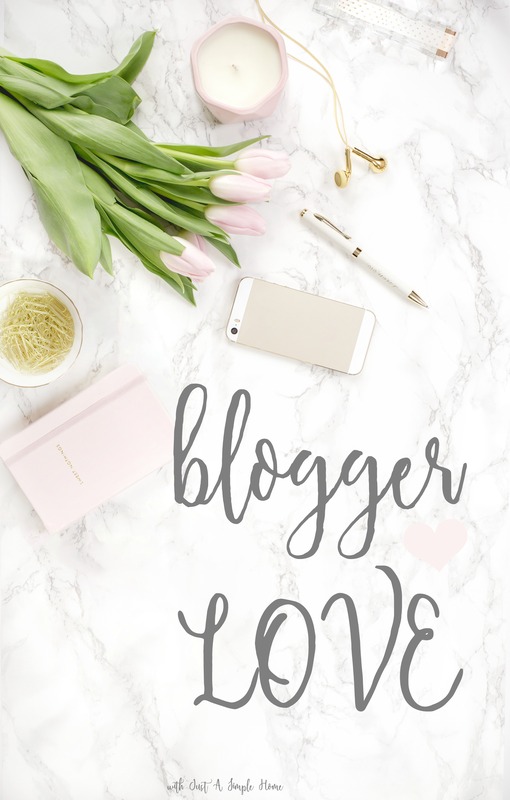 Giving some love to fellow bloggers! Way to go! I love reading 30 day blog challenges! Also they always give me ideas for new blog posts! Glad I could share, Ashley! Aww! 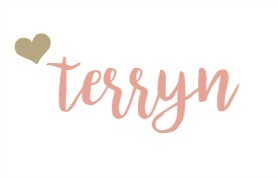 Terryn, you are too sweet! I am really enjoying following your decluttering challenge as well! I am so glad we found each others blogs! I love finding new blogs! Thanks for sharing!